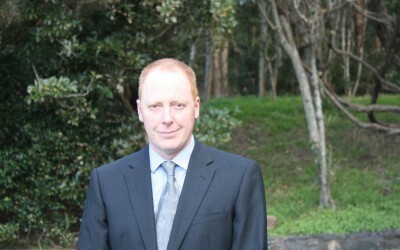 Andrew is a civil engineer and current Councillor from Kiama with a young family. He has over 20 years experience in water and environmental management, and holds a Masters Degree in planning and local government law. He is a proven campaigner in the fight to keep decision-making local and ensuring that community needs are always the highest priority for council. He worked hard to oppose the State Government’s plan for a four-fold increase in annual population growth rates for the area that threatened the prime agricultural land and natural areas surrounding Gerringong, Jamberoo and Kiama. 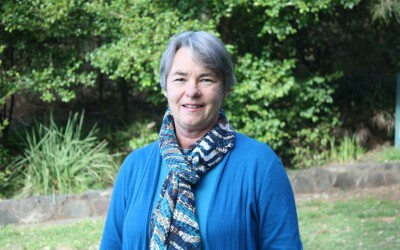 “The rolling green hills, beautiful coastline and village character is loved by residents and visitors alike, and I will continue to fight to see those protected from urban sprawl”. on our beaches, protecting our heritage precincts, switching to cost effective renewable energy wherever possible, and improving traffic flow in the ‘west end’ of Kiama.